Wow Your Sweatheart On Valentine's Day! A Family-Favorite that Can Be Enjoyed in Minutes! 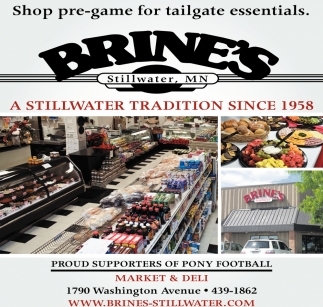 Your Game Day Party Headquarters! You Won't be Slow to Say "Yum"
The Most Versatile Fish Around! 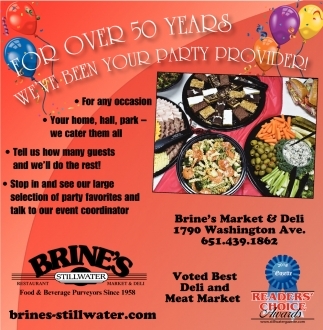 Come Get it at Brine's!